As part of our initiative to make HappyFox more secure, we have introduced new features that aim at preventing unauthorized access to the application. 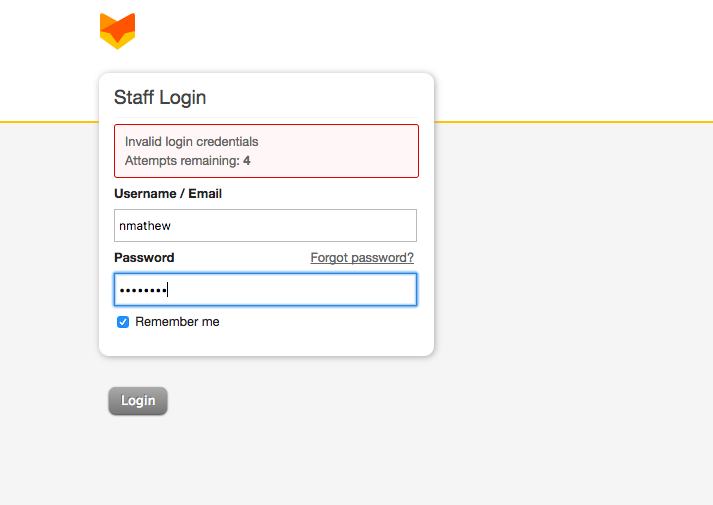 HappyFox enforces a temporary 60 minute lockout period if an agent or contact enters invalid credentials consecutively for 5 times. 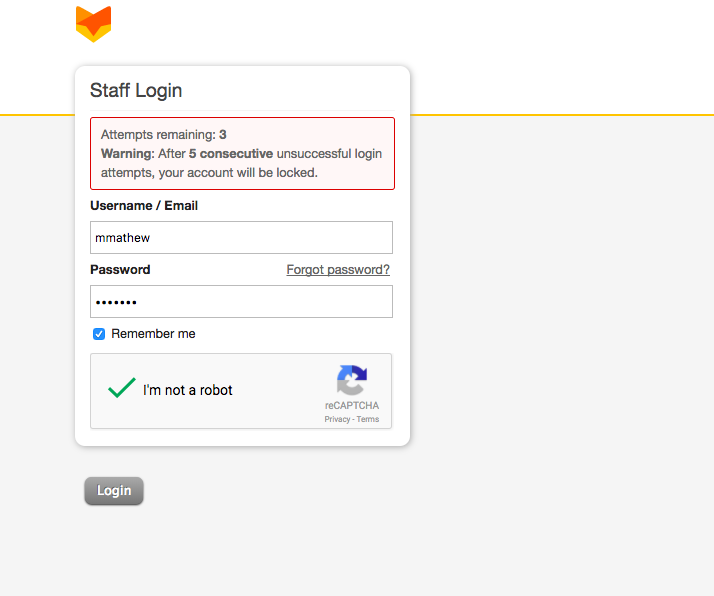 The login screen displays the attempts remaining for a user before a lockout is triggered. 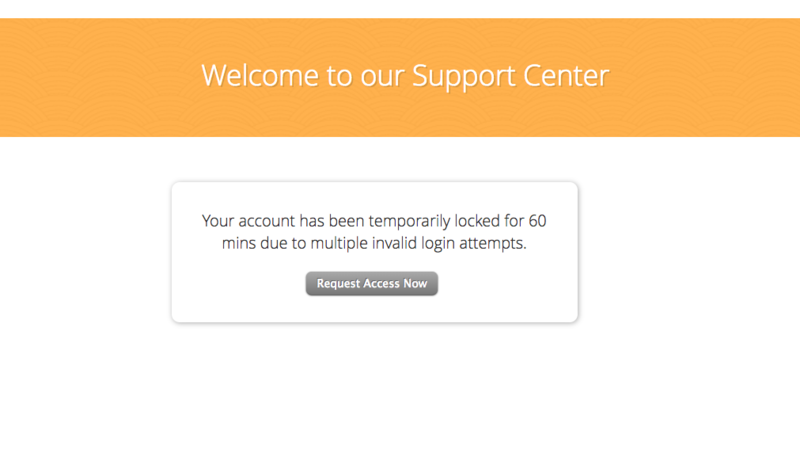 When an agent/contact is locked out of HappyFox, their active HappyFox sessions remain unaffected. New sessions i.e., new login attempts will be restricted (including SSO logins). This action is available to all agents who have “Unlock Agent” managerial permission. Agents who have been locked out of HappyFox can be identified using the lock icon against their names in Manage >> Agents page. On clicking unlock, a confirmation popup is shown. Successful unlock of a Agent sends an email notification to the agent that their account has been unlocked by the administrator. This action is available to all agents who have “Unlock Contact” managerial permission. Contacts locked out of HappyFox can be identified using the “lock” icon against their names in the Contacts list page. On opening the details page of the contact, the “unlock” action will be visible. 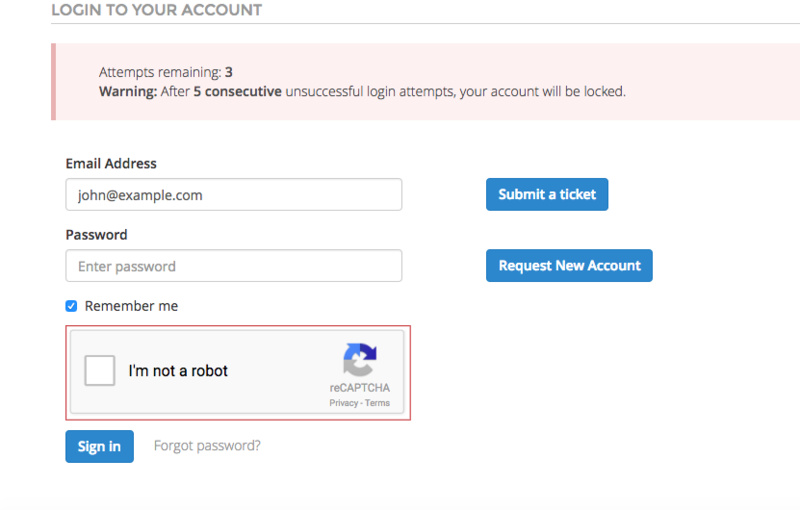 In addition to a lockout mechanism, unsuccessful login attempts in both contact and Agent login screens will now ask the user to verify themselves via a Captcha flow. 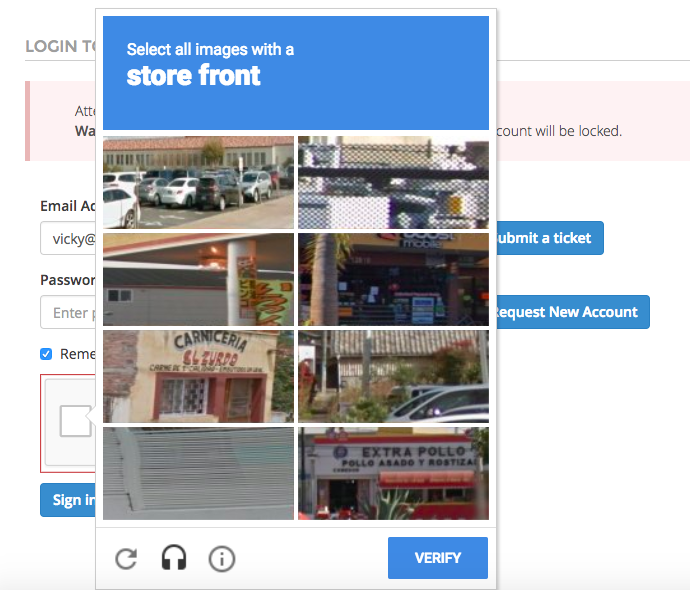 The captcha flow is powered by Google’s reCAPTCHA service that uses an advanced risk analysis engine. This effectively helps prevent automated malicious login attempts. To know how to unlock agents in HappyFox Classic version, please refer to the document attached. How do I reset a password for a contact? How do I reset a password for an agent?